Fortunately, with the right apps, it’s now possible for your phone to automatically reply to that incoming stream of notifications so people aren’t left wondering. 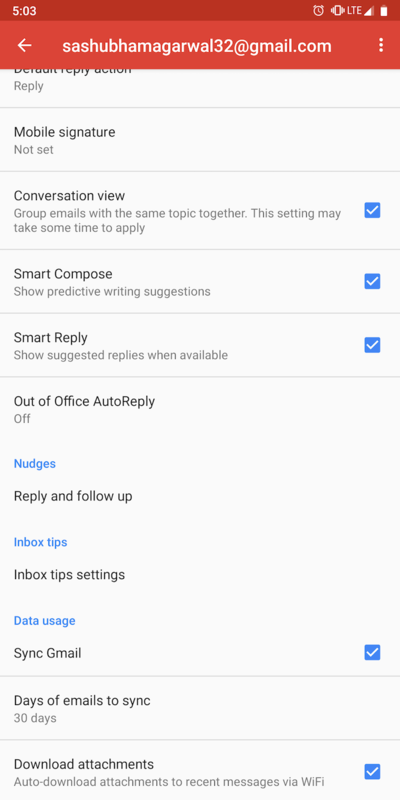 Here is every app you need to set up auto-reply to calls, texts, and emails on Android. 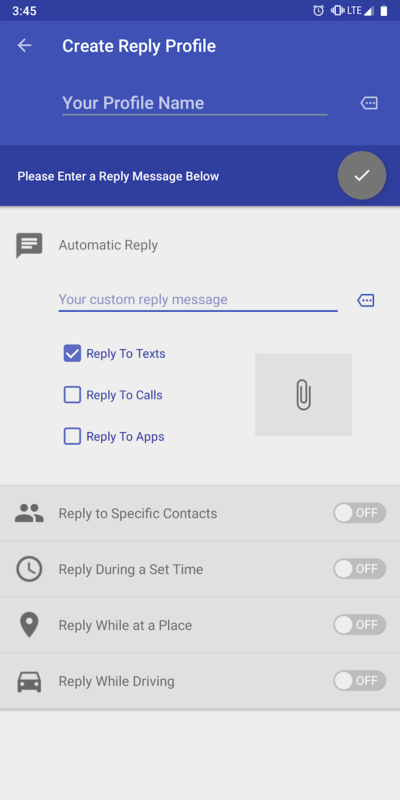 IM Auto Reply lets you configure away replies for the majority of instant messaging services. That includes WhatsApp, Facebook Messenger, Telegram, and more. The app does so by reading your incoming notifications and employing the quick reply feature. You can activate this for all apps, or only for the ones you’d like to manage when you’re away. If you prefer, you can also enable it only for specific contacts if you don’t want to respond to everyone. Apart from allowing you to save a custom response, IM Auto Reply also has the ability to reply with different messages based on a contact or a group of contacts. You can even specify whether you want to get back to a person once or every time they ping you. In addition, there’s an option for triggers. These enable you to set up personalized responses based on what the other person has sent. Away is another app for replying to notifications from instant messaging services like WhatsApp. It’s similar to IM Auto Reply, but a few additional features help it stand out. Notably, Away has a couple of supplementary WhatsApp-specific tools if you employ the service for business. 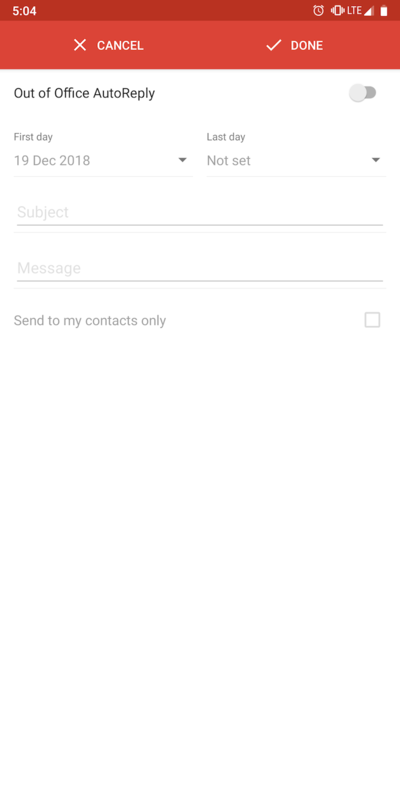 For instance, it lets you easily send messages to a person you don’t have in your contacts on WhatsApp. Plus, if you need to for some reason, Away also has the ability to automatically store WhatsApp Status posts from everyone. 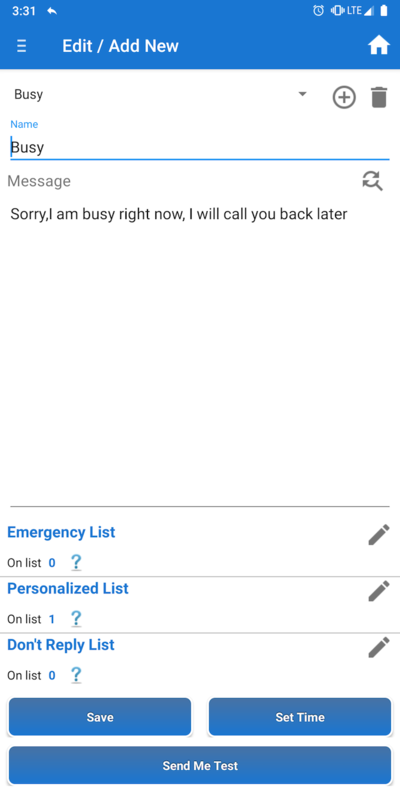 The app has a handful of pro features for setting up automatic responses, which you won’t find on IM Auto Reply. With Away, you can configure a schedule for when the app should go live. So if there’s a regular time when you go offline or enter a meeting, you can have Away activate automatically during that period. What’s more, you can even have delays between auto-replies for a contact if you know they distribute their messages into separate texts. Away is compatible with most IM apps like WhatsApp, Facebook Messenger, Telegram, Instagram, and more. While Away is excellent, make sure you know the best built-in features of WhatsApp too. Neither IM Auto Reply nor Away cover missed calls or SMS messages. For those, try Auto SMS. Auto SMS is designed for responding to SMS texts or phone calls when you’re away. All you need to do is set up the list of contacts you’d like to update when they’re trying to get in touch, add a response, save it. 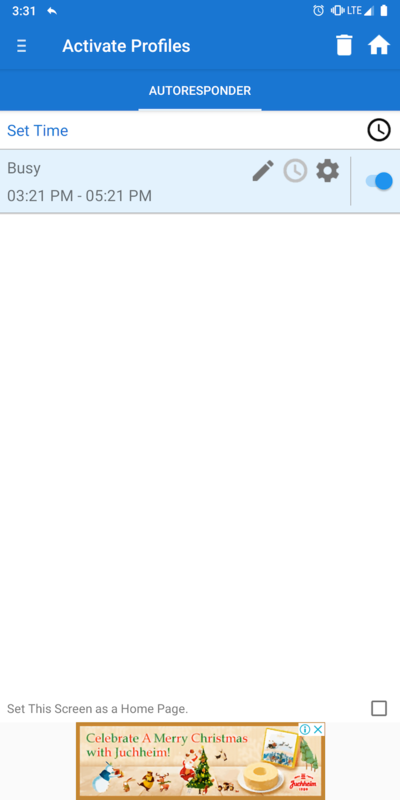 You can also schedule Auto SMS to turn on. It offers a plethora of personalization options if you’d like to configure a specific setting. In addition, you can set up multiple profiles to configure auto-replies for more than one scenario, like when you’re at the gym or a work meeting. 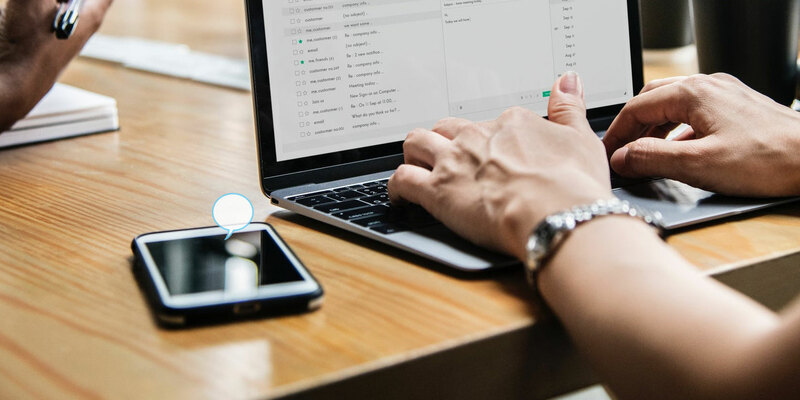 While Auto SMS packs every feature you could possibly need for customizing automatic replies, its interface is rather complicated and overwhelming. If you have trouble figuring it out, we recommend switching to another app called TextAssured. 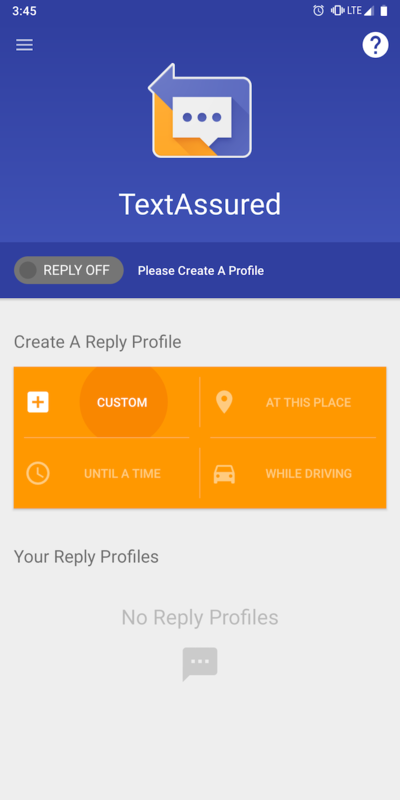 TextAssured is a multi-purpose app for setting up auto replies. It works with instant messaging services, SMS texts, and even phone calls. Plus, it comes with a host of features absent from the rest of these apps, such as the ability to reply with attachments. Further, you can have TextAssured automatically activate when you’re in the vicinity of a specific location, like your gym or when you’re driving. 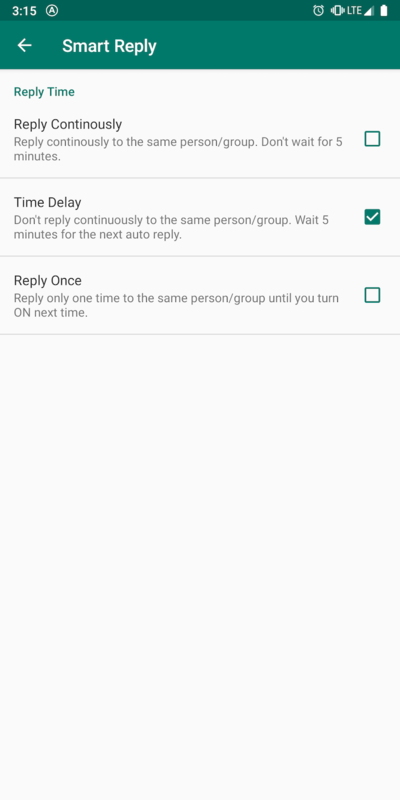 Like others, you can schedule it based on the time, and configure it only to reply to a group of contacts instead of everyone. For emails, you don’t need a third-party app to use auto-replies. Email platforms like Gmail and Outlook all offer built-in out-of-office responders. You can set these up ahead of any time period where you can’t attend to email personally. To enable it on Gmail, fire up the Android app. Pull out the left navigation drawer by swiping towards the right or tapping the hamburger icon. Now, head into Settings and select the email account you’d like to switch on auto-replies for. Scroll down until you find Vacation responder (this is Out of Office AutoReply instead in some regions). Tap that, then set the duration, subject, and message Hit Done to save it. You can also choose to only send responses to email addresses in your contacts if you prefer. Handling notifications when you’re away becomes simple with these apps. But a better approach to manage the flood of alerts you receive every minute is to get better at controlling them. For doing that, follow our tips and apps for mastering Android notifications.